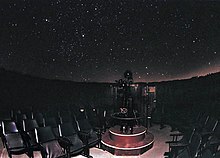 This article is about the theatre for observing the night sky. 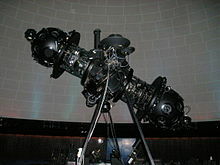 For other uses, see Planetarium (disambiguation). 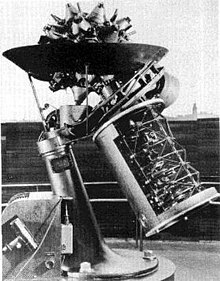 For specific dates and events in the historical influences on and development of planetaria, see timeline of planetariums. 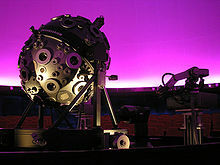 Wikimedia Commons has media related to Planetariums.